As Kaori Shibo bends her head down and peers at a log through a magnifying glass, she emits a delighted gasp. The object of her adoration? Moss. With her face almost close enough to kiss the fallen tree, she shouts out, “Oh, this baby’s sporophyte is breaking out! I’ve never seen this before.” Shibo, 41, and around 20 other people on the same hike in a forest in northern Yatsugatake, Nagano Prefecture, are part of a growing community in Japan obsessed with plants known as bryophytes, which comprises moss, liverworts and hornworts. The group is exploring the forest just days into Japan’s rainy season, perfect weather for an expedition to spot some of the many bryophytes and lichens that coat the forest’s trees and rocks. 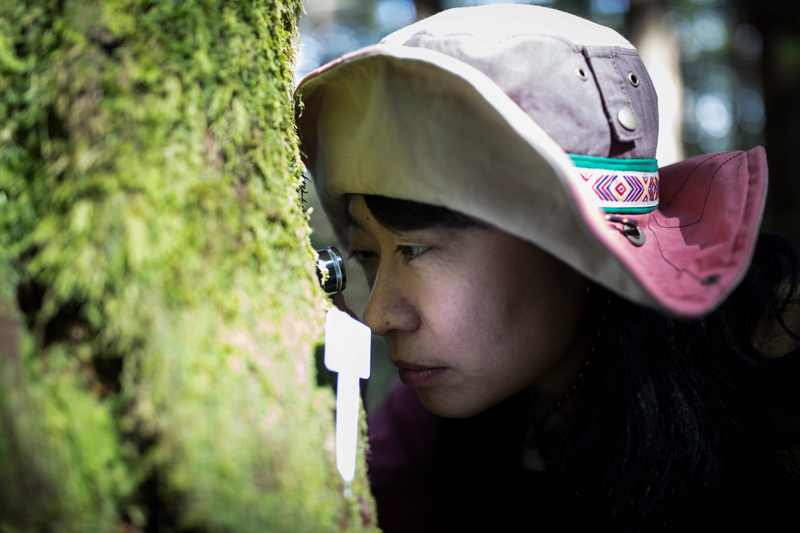 According Masanobu Higuchi, Japan’s leading bryology expert and the hike’s leader, more than 500 varieties can be observed in the Yatsugatake Mountain Range alone. The area his group is trekking through, which surrounds Shirakoma Lake and spreads across the northern Yatsugatake Mountain Range, has become a popular spot for micro-plant enthusiasts. 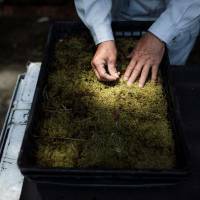 In recent years, moss enthusiasts have increased in number in Japan, with tour hikes catering to those eager to spot different varieties, and shops selling the plants in terrariums to display in homes. 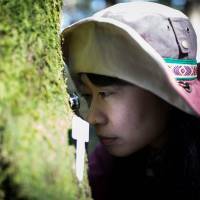 The Northern Yatsugatake Moss Association began organizing its moss viewing hikes in 2011, and attracted around 40 people over that year. This year, demand outstripped the number of spots available with 140 people obtaining tickets to the association’s hikes, which are held each month from May until October. The appreciation of moss is not new. The plants grow well in Japan’s humid climate and it has been used in traditional Japanese gardens for centuries. 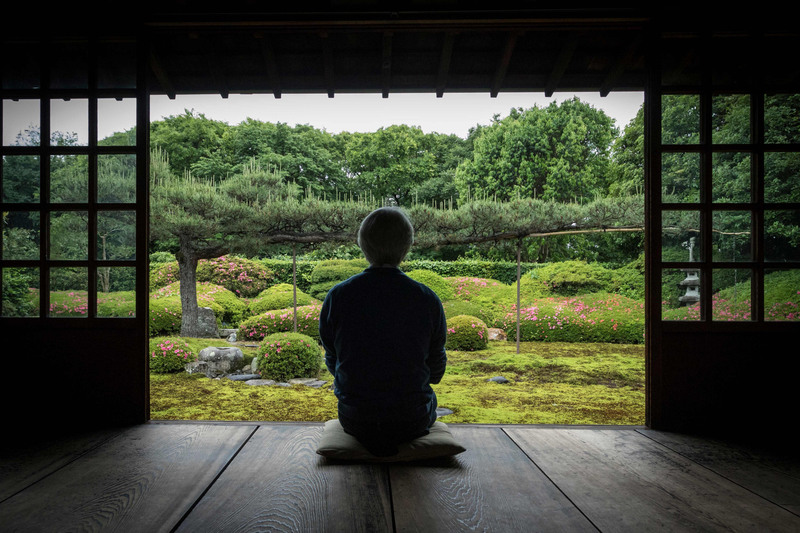 Speaking at the carefully groomed Japanese garden at Kyoto’s Tofukuji Temple, Chisao Shigemori, a prominent Japanese garden designer, explains that moss is considered the best ground-covering plant for traditional settings because it helps replicate natural landscapes in miniature. At the Kyoto temple, much of the garden is covered with juniper haircap, known as sugi-goke (cedar moss) in Japanese. The spiky stems resemble miniature cedar trees and the moss is popular with Japanese garden designers. While moss is a purely aesthetic pleasure for some, for others it is also big business. 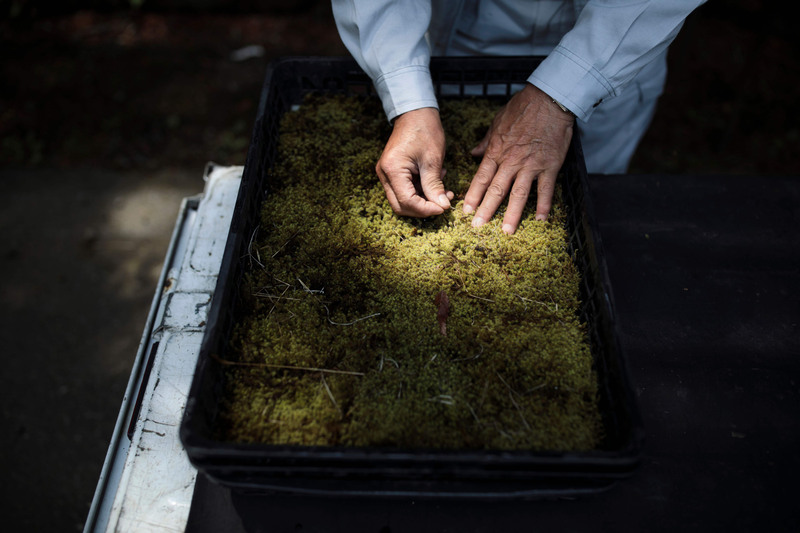 Nicknamed the “Moss King,” 64-year-old Oichi Kiyomura spends most of his days digging through wild bushes, across slopes and even up cliffs, looking for moss that he scoops into trays to sell to enthusiasts. 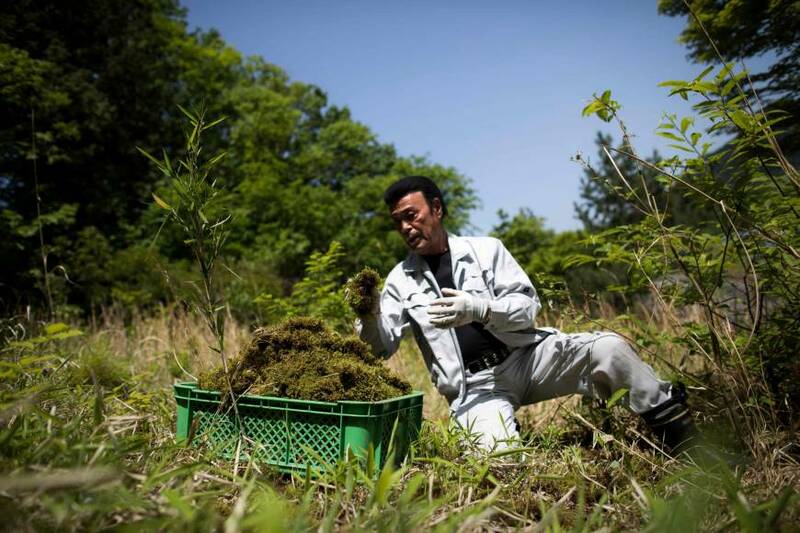 It’s a far cry from his former career of running nightclubs, but Kiyomura, who is based in the mountains of Nikko north of Tokyo, says his moss business is lucrative. 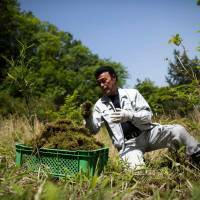 He claims he makes at least ¥30 million a year, and hints that that may be a modest estimate. Kiyomura’s moss conversion came about after a discovery while mushroom picking with a friend. Kiyomura had found what is known locally as arahashiraga-goke, a type of moss popular among bonsai farmers for its silk-like fine leaves. After his discovery, he purchased vast lots of land, including some alongside a golf course that had been shuttered since Japan’s economic bubble burst. Then he started collecting the micro-plants. 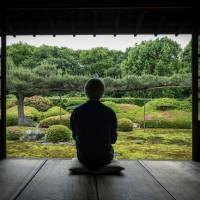 Now Kiyomura sells to temples, traditional garden designers, bonsai farmers and terrarium hobbyists. He has even developed a greening system that allows moss to be grown on building roofs, a practice designed to help bring down temperatures in cities.